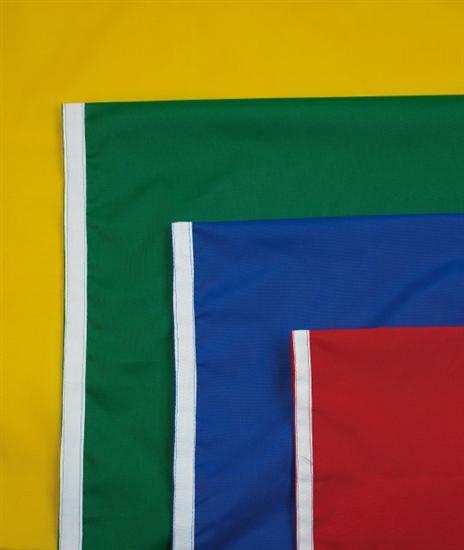 Designed by moving and handling consultants, these Multi-Mover slide sheets are extremely versatile, allowing a variety of safe and comfortable transfer and positioning tasks. Constructed from lightweight and durable doubled fabric, the sheets allow glide between two surfaces, reducing skin friction for the user and making transfers easier for the carer. Four sizes are available including a small version that is suitable for placing underneath the heels and ankles. Machine washable up to 70°C. Not suitable for tumble drying.